I'm in Singapore! As we all knew already, I have a v. adorable nephew, Arthur. He is two weeks and one day old, and I am seeing him (and his parents) in Singapore, where they live. This is very exciting. We only arrived last night so I've not seen much of the city yet, but I am promised trips to come. Today we're going to address something that I hear a lot of in the blogosphere: the claim to "not like" classics. There are some people out there who love books but, on being presented with classic fiction, will run a mile. And I know why: classics are long, they have small print. They're so acclaimed, by teachers and the world at large, that we're worried about getting shot if we don't like them. We're sure they're going to be dry, dusty and boring. We'd much rather pick up some YA lit. 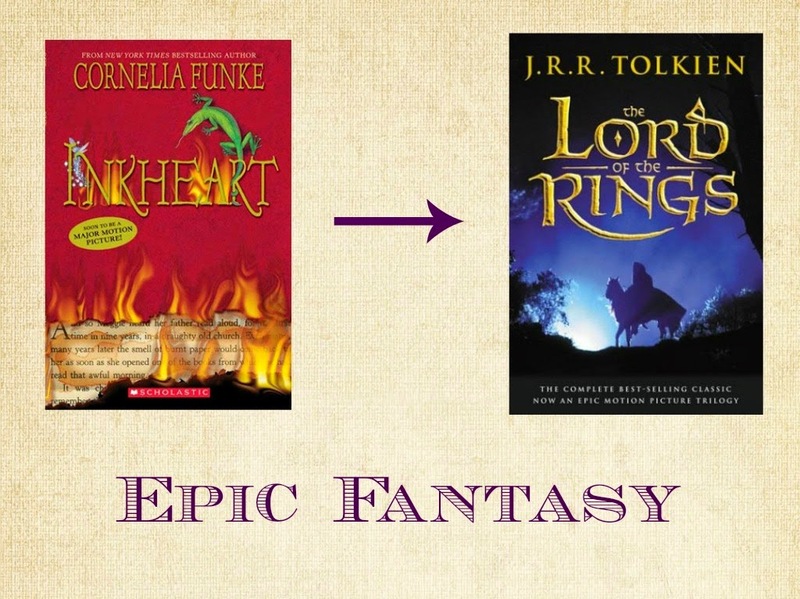 Today I'm going to (try) to give you a springboard into the world of classics: using your favourite (that is, my favourite) contemporary fiction, I will map out a path to the old greats. You are about to discover your top ten favourite classics -- and you've not even read them yet. 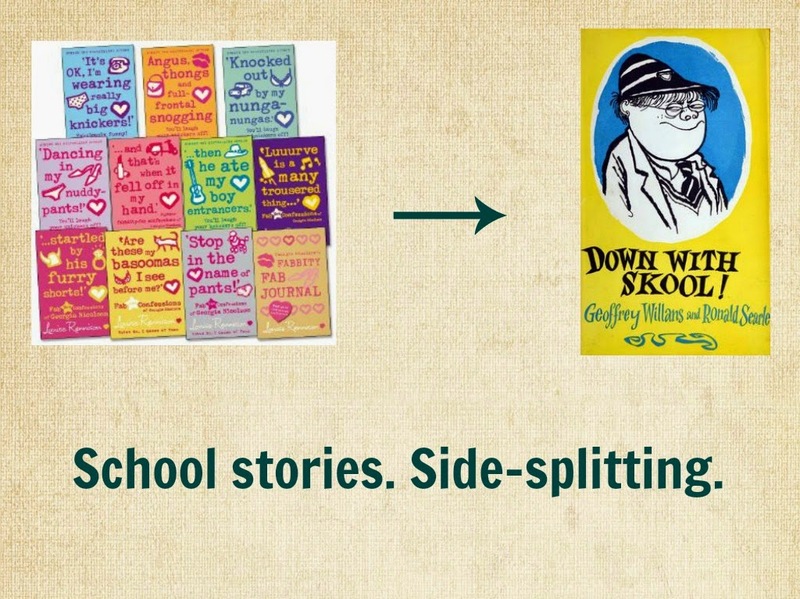 Note: I am not attempting to say that the books I'm comparing to each other are the same, or even similar in many cases. They're really not. I'm just trying to give you suggestions: books you might enjoy. 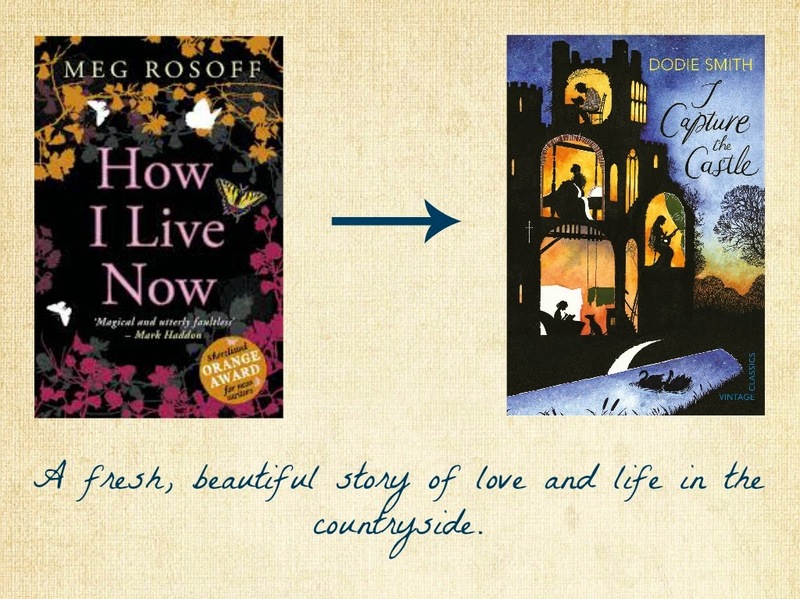 How I Live Now (2004) is one of my favourite books, and one I rave about a lot [review here]; it's speculative YA fiction, a romance. I Capture the Castle (1948) is very different but equally perfect, with the same unique, whimsical quality. It begins "I write this sitting in the kitchen sink", and love, sisters, an eccentric writing genius and a family who live in a castle are just some of the things that feature. Go on. Give it a go. The Age of Miracles (2012): a stunning coming-of-age tale; speculative fiction [review here]. Jane Eyre (1847): a gothic romance [review here], in many ways a coming-of-age tale as well. 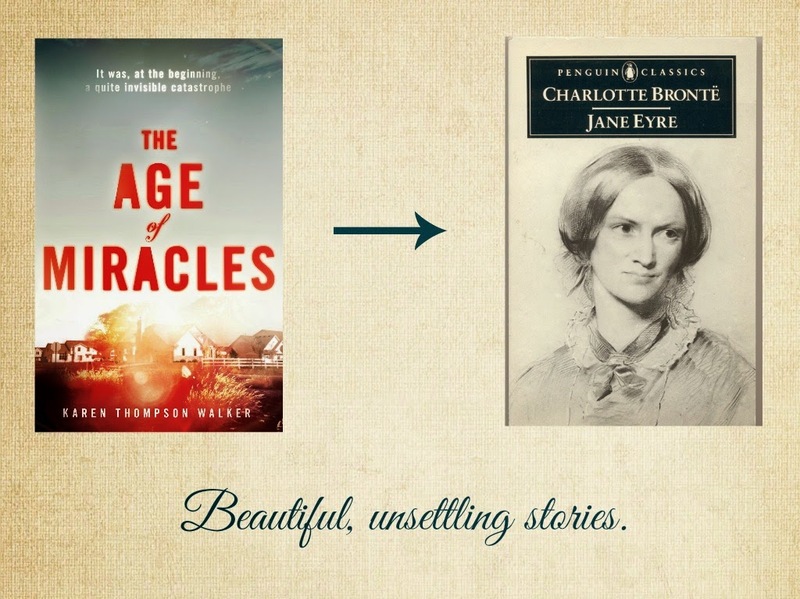 Jane Eyre is one of the most famous classics; personally I love it because it has a bit of everything: romance, mystery, friendship, a character who has to discover the truth about themselves. The Book Thief (2005) is one of my absolute favourites [review here]. I don't think I need to tell you how beautiful it is. 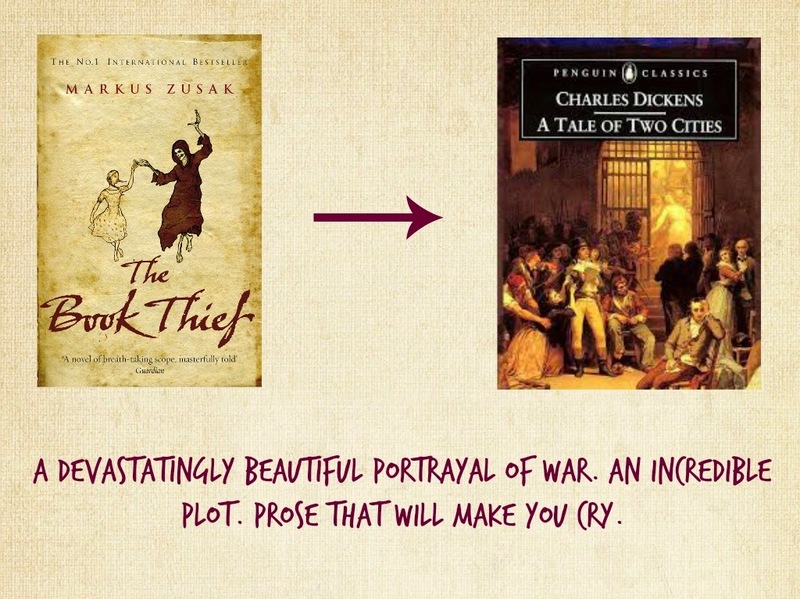 A Tale of Two Cities (1859) is another very intense, stunningly written novel with incredible scope. Go for it. 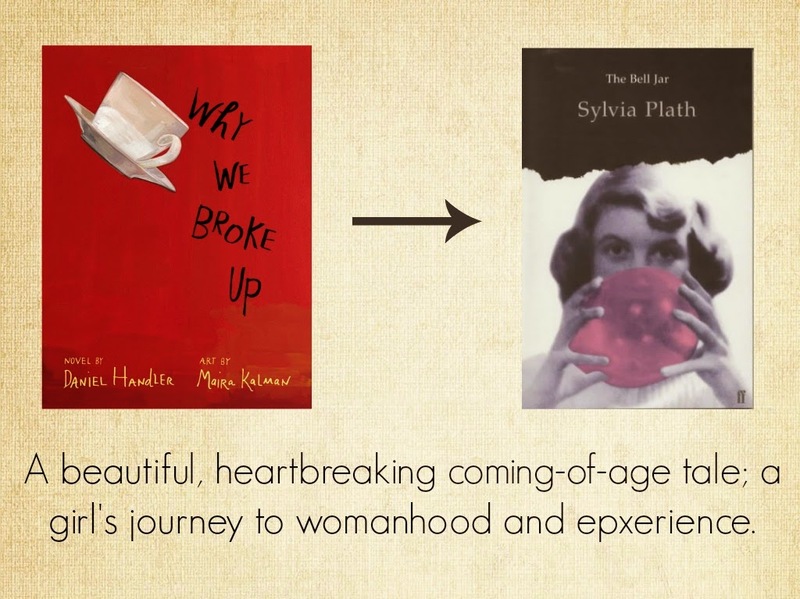 Warning: these two books will ruin your life. Come to the Edge (2012) is one of the most original books I've ever read, with an amazing use of language and just, wow, the ending [review here]. How Green Was My Valley (1939) is in my top five favourite books (if such a shortlist could exist) and possibly the most beautifully written book I've ever read [review here]. Like Come to the Edge it's poignant and honest and ugh. I can't do either of these books justice. Just, you should read them. I know, I know. I can read your mind like a book. "But The Lord of the Rings is so long and boring! Only for nerds! It has hobbits in it!" Reality check: this is not true. Call yourself a fantasy fan?? You really need to read this. Now [review here]. 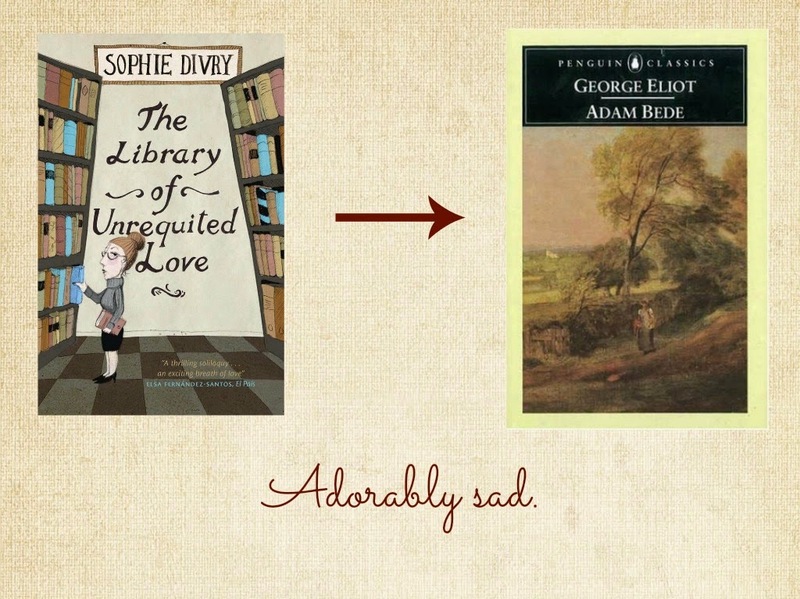 The Library of Unrequited Love (2013) is a tiny, heartbreaking French novella [review here]. It kind of creeps up on you. You don't realise how much you love it until bam, you hear the shattering of your heart. 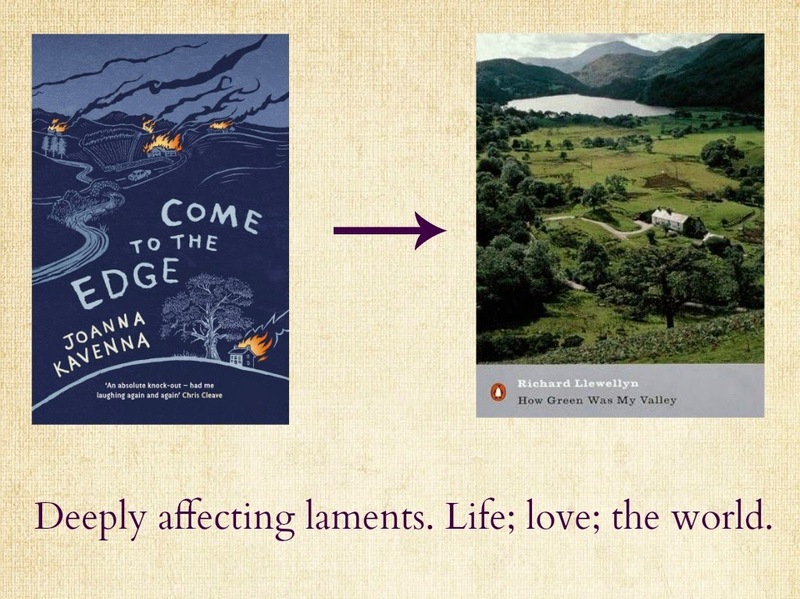 Adam Bede (1859) is like that too; it's bobbing along, a happy pastoral tale, and suddenly you're addicted and it's one of the most compelling, beautiful stories you've ever read [review here]. Trust me (and read it). Georgia Nicolson series (first novel published 1999) = life. Very British teenage humour. Down With Skool (1953) is very British teenage humour from a few decades earlier. These are the two funniest series I have ever read (no joke!). 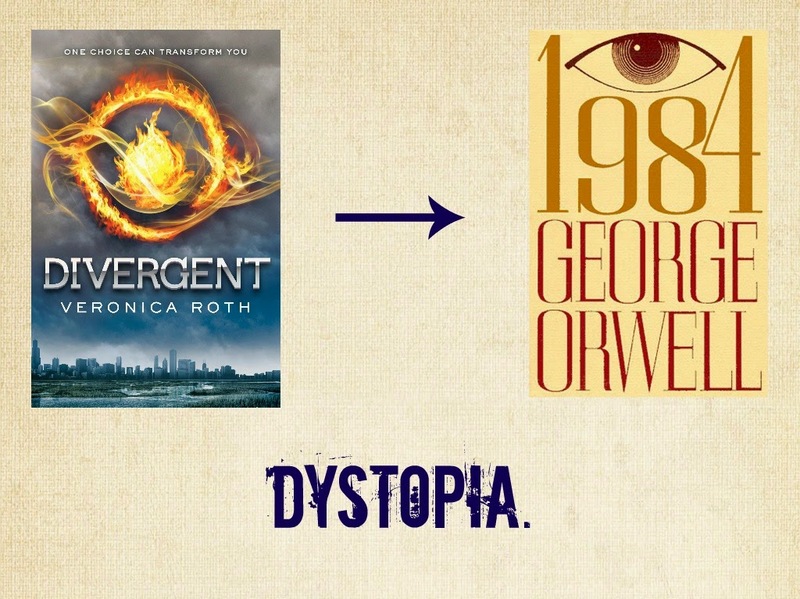 These are really not similar books, but if you love YA dystopia, you really owe it to Orwell to read the book that kicked things off in 1949. Nineteen Eighty-Four is chilling, gripping, unforgettable. That ending is still burning in my eyes, two years after I read it. Why We Broke Up (2011) is a short book that I never expected to love the way I did [review here]. Eighteen months down the line my desperation for a re-read is rising: I need another shot of this terribly sad, arresting, startling beautiful novel, portraying not only a sixteen-year-old girl's first love but a full portrait of teenagedom. The Bell Jar (1963) is a similarly affecting, devastating story of a girl plunged out of her depth into a world she doesn't understand [review here]. You need it in your life. The Raven Boys (2012): fantasy(ish), paranormal(ish) romance; beautifully written, a twist-and-turn plot that leaves you hooked until the last page ... and then there's the ENDING [review here]. Cut the paranormal/fantasy and Rebecca (1938) perfectly fits this description; if you've been told classics are boring, this book will re-align your life. I literally cannot recommend this highly enough [review here]. The plot, characters, ending. Please, please, please read. I hope at least one of these books appeal to you! Tell me: do you, like me, sometimes feel put off by the things people say about classics? Do you find it easier to hide in a YA fort? So do we all! But seriously, try one of the books from this list. You will love. And, out of interest, what is your favourite classic? I love P&P, even though it didn't make it onto this list -- I couldn't think of any contemporary novels comparable to classic social commentary! Jane Eyre is pretty great; I would definitely recommend. Just as I would recommend all the books on this list! I'm one of those type of people who doesn't read much YA at all because I mostly despise the genre. I read mostly adult or children fiction. I don't read a whole lot of classics, but I do love them so I'm trying to read more from this genre. The Lord of the Rings is my favourite book of all time, Les Miserables coming in second. I also love Jane Austen's and Charles Dicken's novels... and I'm hoping to read 1984 sometime soon. I kind of lean towards you there; there's lots of great YA but there's a lot of rubbish so I only read things that have come with a high recommendation. Sometimes it's easier to go with a contemporary because classics can seem pretty daunting -- they take so long, sometimes! -- but it's always worth it, in my experience! I love The Lord of the Rings -- a lot! -- A LOT! I've not read Les Mis but I would like to; that will have to happen soon. Austen is amazing ... I'm also a fan of the Dickens I've read, which so far is only most of A Tale of Two Cities (it's getting very dramatic!!). 1984 is absolutely stunning. One of my favourites. I LOVED how you compared modern books to older ones. YOU ARE A GENIUS. It almost always seems more attractive to pick up something short and fast -- I too feel the pull -- but this is why you have to train yourself to read classics! This is something I have done, and out of all the classics I've read in the past threeish years -- quite a few -- I've only not enjoyed one (Dune by Frank Herbert; I was not a fan). So in the end, it's time well spent, whereas if you add up the (short) time it takes to read all the bad YA we mistakenly consume, I think it will actually come to more than the classics you've enjoyed. This is my opinion, anyway! Nineteen Eighty-Four is asdfghjkl SUCH A GOOD BOOK!!! Have you read Animal Farm also by George Orwell? If not, you severely need to. HOW'S SINGAPORE??? I'd love to go someday so you must post about it when you get back - I want to see! Also, I really need to settle down and read The Book Thief. I've been meaning to for some time now but, well, you know how it is. IT'S GREAT!! I'm writing a post now about my birthday + shizzle so that's got a bit in it; I'll probably do a full post another time though, or else include it in my Monthly Roundup post. Yes. You. Do. That book. That BOOK. In my top-five-favourites list, I think.